The fragile cease-fire is practically over in Eastern Ukraine. 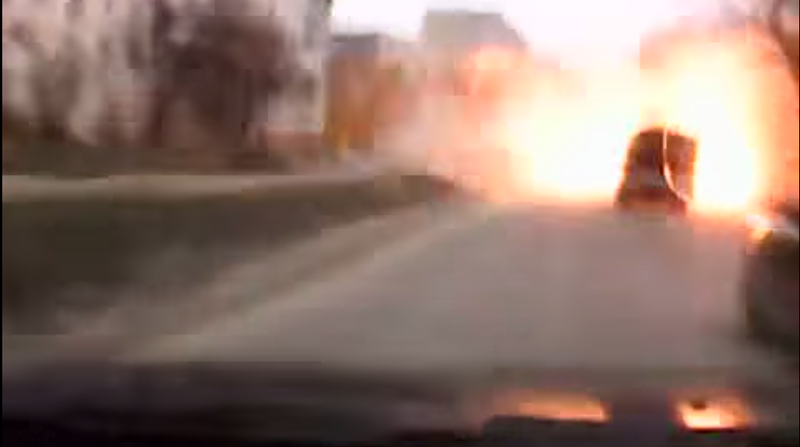 The rebels are unwilling to negotiate and have been attacking Mariupol for days. The video is from yesterday. While the video is not overtly graphic, it's likely that it features injuries or deaths. Please watch with caution. The Ukrainian government announced a day of national mourning due to the deaths of 30 people in Mariupol.